We will be making fun and easy bookmarks from fabric scraps. 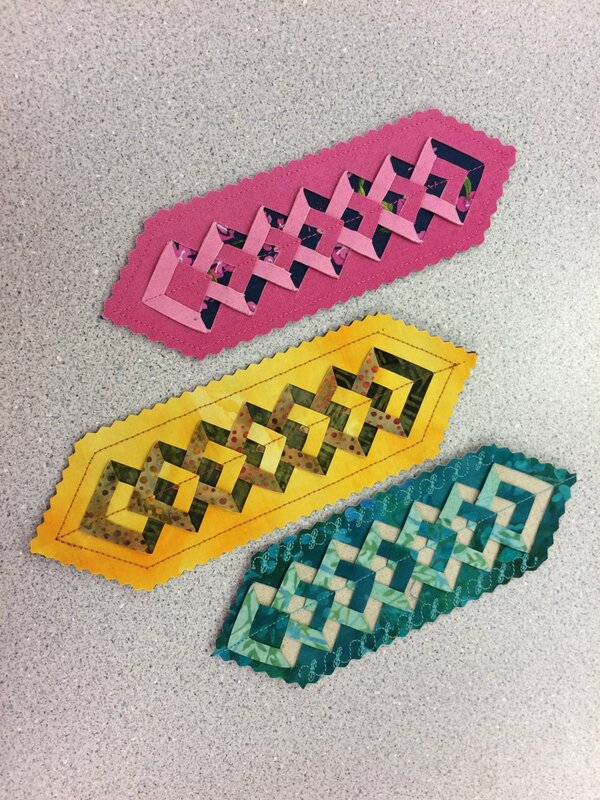 Using the Double Diamond Ruler, you will be able to make several in class. These would make great gifts for friends or teachers.